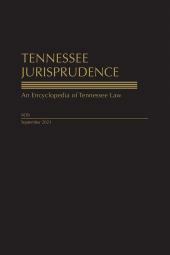 This publication contains an index for all Private Acts of the General Assembly of Tennessee and is updated annually with a pocket part supplement.  This publication contains an index for all Private Acts of the General Assembly of Tennessee and is updated annually with a pocket part supplement. The impact of the Private Acts passed by the Tennessee General Assembly is local. 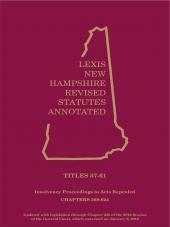 Therefore, the main headings of this index are the names of local government subdivisions (e.g., counties, cities, towns, special school districts) affected. 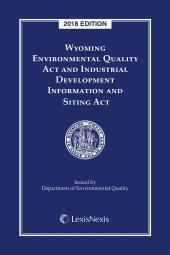 Acts are indexed alphabetically, first by local government subdivision and then by subject matter, classified from most general to most specific.